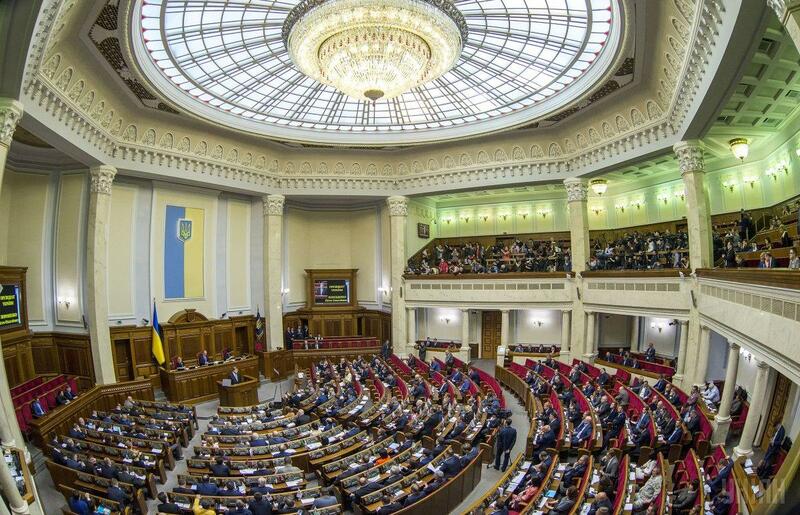 “The ban of the Verkhovna Rada of citizens of the Russian Federation to observe elections in Ukraine, including as part of the OSCE ODIHR mission, is a complete disregard of Kiev’s international obligations. This was even indicated by its Western curators in the person of the special representative of the US State Department for Ukraine Kurt Volcker. However, this did not stop Ukrainian deputies in making an inherently illegal decision. All of this suggests that the current Ukrainian president is in agony, he is cornered by the West itself, who always spat on Ukraine and the lives of its citizens. It was important only to weaken Russia’s position in the region by amputation of relations between the fraternal peoples, in which Poroshenko did well and under the auspices of his overseas tutors. And now his card turned out to be, by and large, a bit, and the prospects for the elections leave much to be desired.